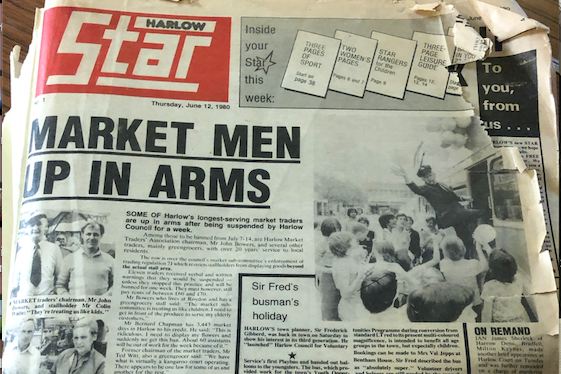 WE know that many of the former journalists who, down the years, worked at the Harlow Star had a little soiree recently. 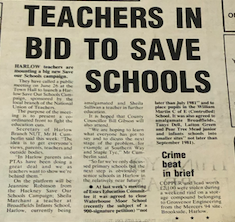 This reporter was passing by the Harlow Museum and so visited the newspaper archive (we think it should be digitised but that is another matter). 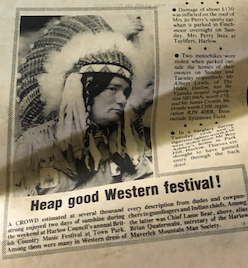 We found the first edition in June 1980. It was in a bit of a sorry state but we photographed some of the pages for posterity. We wish we could pay a proper tribute but time marches on. This reporter would also like to apologise to Mr Martin Noone, who, it was reported in the first edition, had eight of his canaries stolen. Back in the day, Mr Noone used to say he couldn’t play rugby for St Mark’s on a Saturday as he was attending budgie shows. 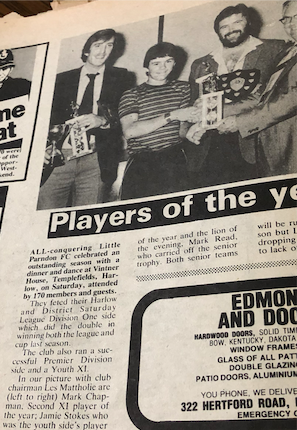 The late great head of PE, Kelvin Evans used to think this was some sort of ruse but it looks like we all were wrong! Unless of course, it was Kelvin Evans stealing the budgies! 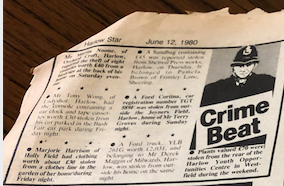 There was politics, there was sport, there was Sir Freddie, there was crime and there were journalists in the town reporting it. If you don’t have reporters in the town but are instead, just churning out press releases twenty to thirty miles away then you are nothing more than a karaoke newspaper.